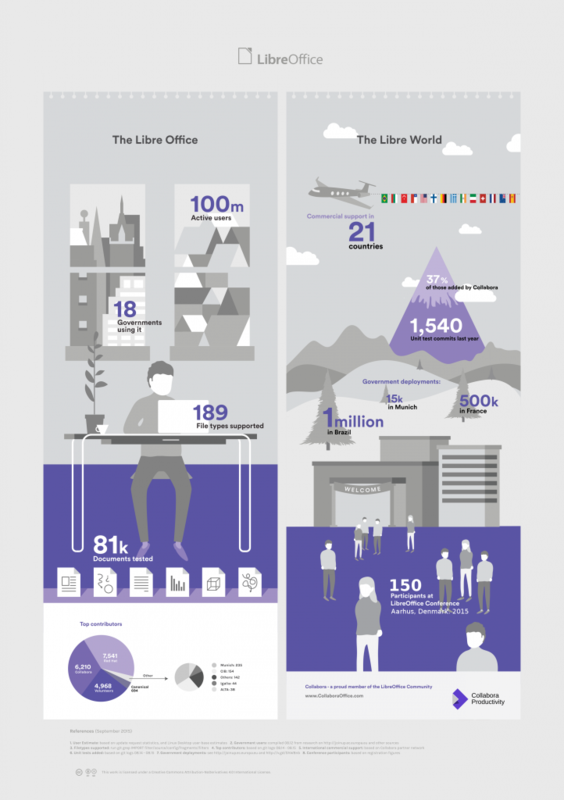 Last year we published a infographic illustrating the growth of LibreOffice and today we want to share with an updated one! Check out the image in full size. Do you want to be one of the first people to try it out? Sign up and receive access to the online demo! Like Libre Not only Because it’s Free but because there are Some Great Features in Libre. LibreOffice has become the best alternative to Microsoft Office and rightly so. It is so heartening to see this open source projecting touching more milestones. More power to it. New Japanese partner: iCRAFT Corp.
Collabora CloudSuite technology preview is online!